I had the privilege of giving a keynote on one of my favorite topics, busting myths around artificial intelligence (AI) and machine learning (ML), during DattoCon 2018 this week. 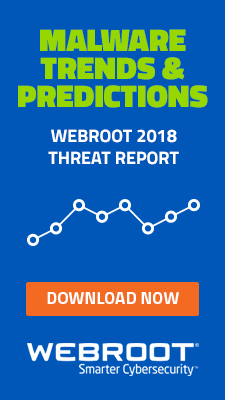 Webroot has been doing machine learning for more than a decade and consider this aspect one of our key differentiators for our solutions. However, for many small and medium-sized businesses (SMBs), that might not matter. They may have heard the terms AI or ML but aren’t sure how these advancements can help keep their company safe. 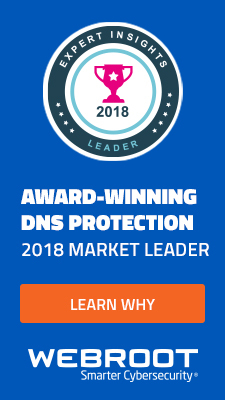 Additionally, the managed service providers (MSPs) who provide millions of SMBs with security protection, might not know how this technology can help their customers either. AI and ML are not the same thing. Marketing campaigns and news articles oftentimes confuse people into thinking that they are—and my insistence on clarifying their nuance might be overkill—but I think it’s important to know the difference so you can understand how each can help make cybersecurity stronger. Artificial intelligence interacts with people, whether emulating a human (think about chat bots) or pets. The AI component is that interactive component—the thing you can touch, feel, and see. AI technology is very nascent, and I expect great things to come in the near future. Machine learning is artificial intelligence’s nerdy cousin. ML models are designed to analyze all of the data collected, behind the sciences, with no human interface. ML is the heavy science where all the data crunching takes place. 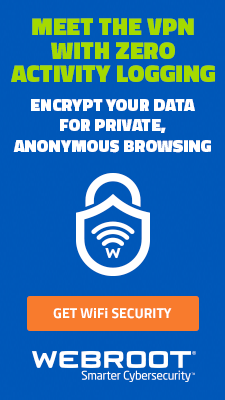 This is the part of technology that a few companies, like Webroot, have been working in for a long time. To dig in further, I decided to take to the streets (or aisles) of DattoCon 2018 in Austin, TX, and see what MSPs were hearing and thinking about in relation to AI and ML. I kicked things off by getting a grasp on what MSPs are being asked by their customers. That’s the response I got across the board. MSPs know it is something key for the future of security, but their customers don’t ask about it at all. 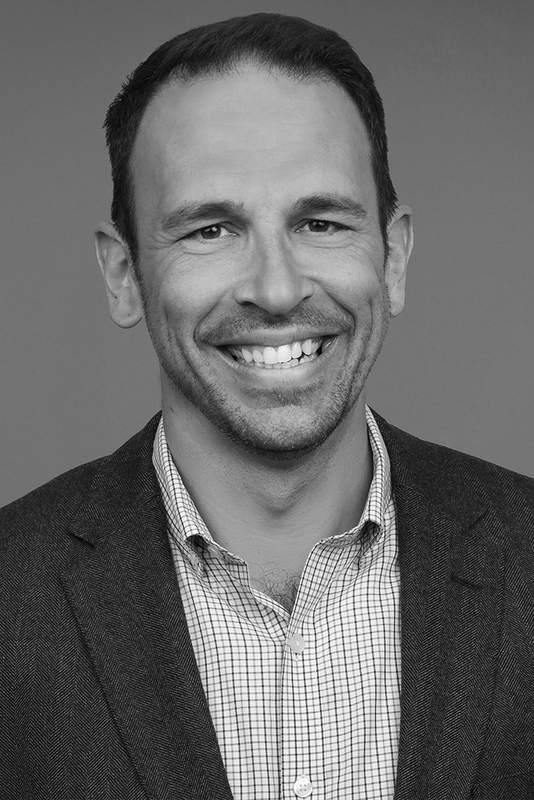 I’m heartened to learn MSPs understand the importance, but can they tell marketing hype from reality? I want to make sure they understand what’s important or key differentiators for AI and ML. Identifying the problem, data and consumability are key. First, you need to know what problem you’re trying to solve before you can engage ML models. Next is having substantial data to feed the models. Webroot analyzes 500 billion data elements a day that we link and push through our models to enhance our analysis. We have a lot of access to information that new players in the space simply do not. Data is key to training up a model. Finally, consumability is getting the ML models into the hands of the customer so that the solution can be actionable. It’s pretty easy to tune new models, but it’s not easy to get the models deployed and allow customers to get meaningful, actionable data from it. What do MSPs hear from customers around what’s key with ML? The general sentiment was that it’s a checkbox in that they know the words, and it’s a must, but there is no real data or understanding of the why. SMBs don’t know what it means or how it applies to their business other than making security generally better.Going one-step further, I get concerned people are enamored with the idea of the tech but not clear on the value it can provide. AI and ML should help in three areas for customers. First, it should help create new capabilities for the security stack while at the same time decreasing their costs and reducing their cycle time to detect and remediate threats. Second, it should help detect emergent, unexpected threat behaviors quickly enabling the security team or an orchestration solution to take action. Third, it should deliver value around people augmentation. It could be automation of remedial tasks or simply working around the clock while your human employees go home and sleep. As a passionate fan of ML, I realized there is a lot more we in the industry need to do to help educate and make this technology easy to consume. Machine learning’s super power is that the amount of data it can take it has no limits. Think about it the context of healthcare: what if the best doctors in the world could work on your issue, around the clock? ML can provide that value to cybersecurity. 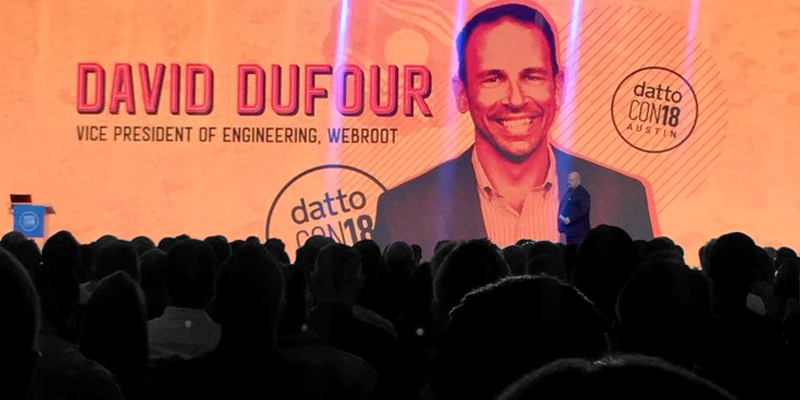 I appreciate Datto letting me talk on my soapbox for a few minutes and hope to continue this conversation with more MSP partners. 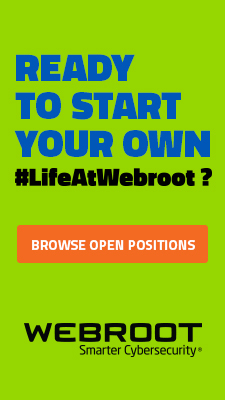 David Dufour is the Vice President of Engineering at Webroot. He has 25+ years of experience in systems integration and software engineering focusing on large-scale, high-performance, high-availability integration solutions.